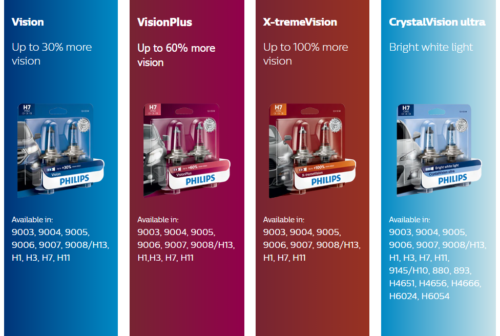 Vision, VisionPlus, X-tremeVision, and Crystal Vision. From $20, $27, $47, and $38, respectively. Check out our everyday low pricing! Ensure your vehicle get the best look and optimum performance with Burnaby Auto Parts. 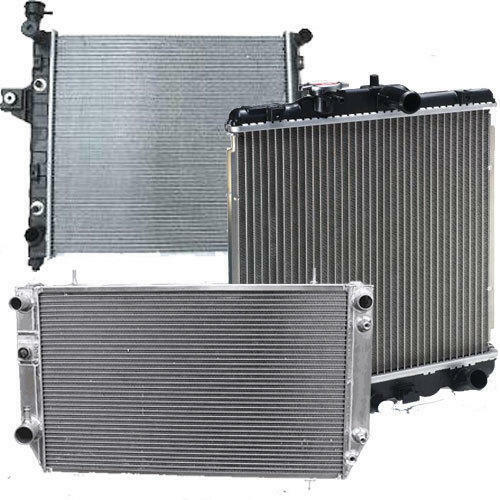 We are your ultimate source for everything in high quality OEM car and truck parts as well as after-market parts in Burnaby, Vancouver, and serving all of British Columbia. Our team brings you an extensive array of genuine BMW, Ford, Chevrolet and Mercedes Benz parts and products to improve the power and function for all makes and models, domestic, Asian, European, we have it all. From brake and clutches to the finest exhaust systems to match your car’s engine, we’ve got you covered. As your most convenient supplier, we offer an ever expanding inventory of auto parts and accessories, efficient expertise, and the low online prices – all for that complete and hassle-free upgrade your vehicle deserves. Whether you’re a do-it-yourselfer, an engine rebuilder, or a car shop owner, Burnaby Auto Parts serves your goals by providing your project with top of the line products at reasonable prices. Fit your vehicle with the most ideal OEM parts and improvements, because with our team, we can certainly make that possible. Our selection of auto parts and accessories includes products from world class brands and manufacturers including genuine Mercedes Benz, Ford, Chevrolet, and BMW components. Looking for a particular item? Simply send us a message. With our extensive expertise and resources, there’s hardly any car or truck part we cannot find for you. 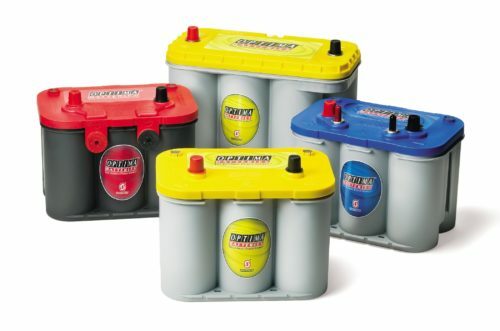 Burnaby Auto Parts ships car and truck parts for all makes and models to Burnaby, Vancouver, Langley, Surrey, Coquitlam and all other areas in British Columbia. Ask for a parts quote today or contact us for a specific auto parts request. We would be glad to help you out. Don’t forget to ask our free shipping policy. Burnaby Auto Parts has been in business for over 38 years. We bring you the best value and pricing. 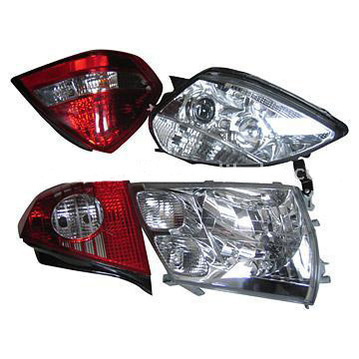 We offer a complete line of auto parts and accessories. We can help you whether you are a professional shop, engine rebuilder or a do-it-yourselfer. We carry Brakes, Performance, Body, Clutch, Exhaust, Suspension, Starters, Alternators, Computers, Sensors… and more!